Are you passionate about protecting the environment and eager to lend your time and talent for the betterment of Armenia? 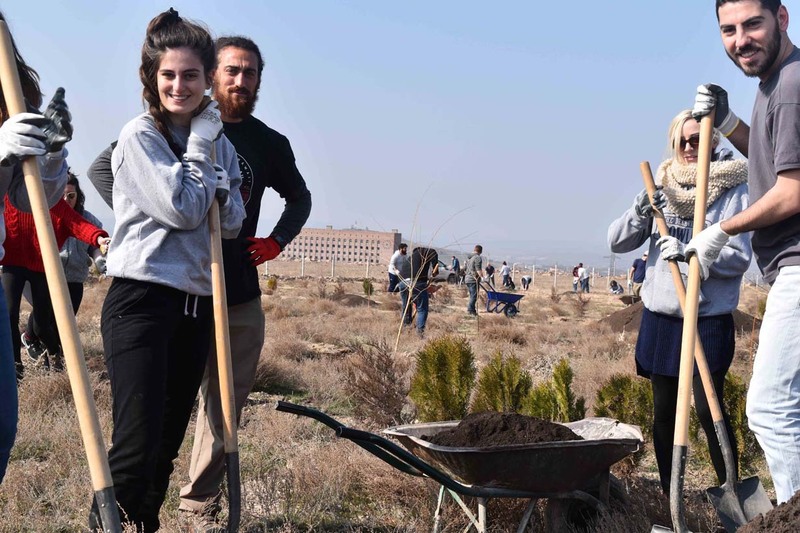 From hosting an ATP informational event in your community to participating in a cleanup in Armenia, your passion and creativity can help lead the way to engage others in sustaining and protecting Armenia’s precious resources. 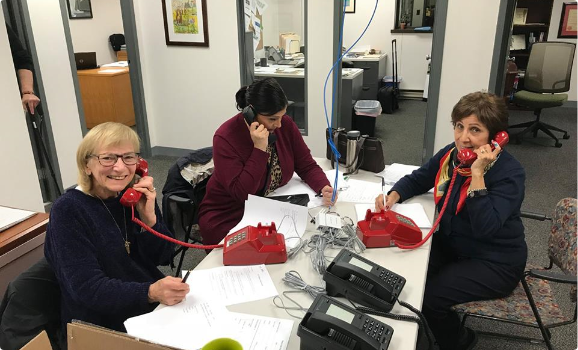 THANK YOU FOR YOUR INTEREST IN VOLUNTEERING WITH ATP!